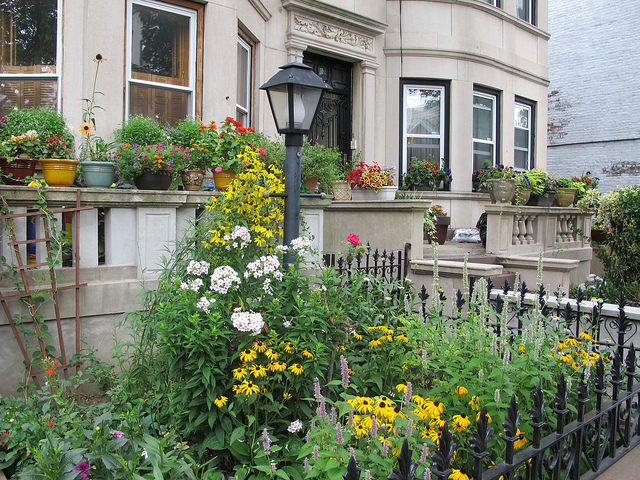 Sterling Street between Washington and Bedford is the winner of the 2013 Greenest Block in Brooklyn Contest. Another win for PLG in this contest. Last year Lincoln II won the contest. Two other PLG blocks received Honorable Mention awards in the contest: Lefferts Avenue between Rogers and Nostrand and Maple II. Congratulations to all. 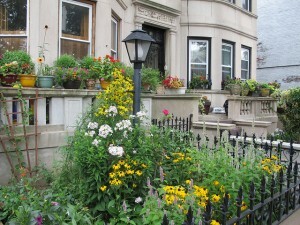 It is a privilege to stroll down your beautiful blocks. Photo via Brooklyn Botanic Garden.